« Navigating TCNS & What you need to know! 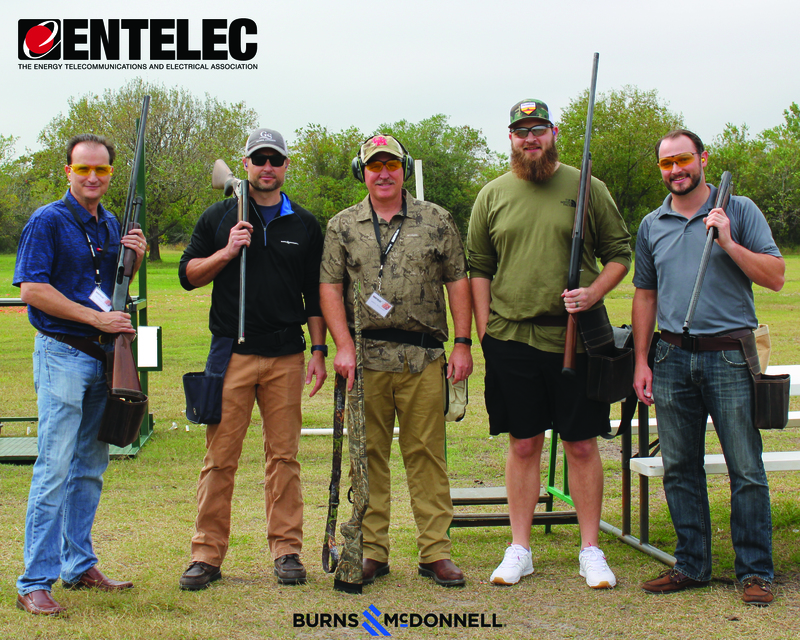 Thanks to all who came out to the Fall ENTELEC Sporting Clays Networking Event held in Houston at the American Shooting Centers. 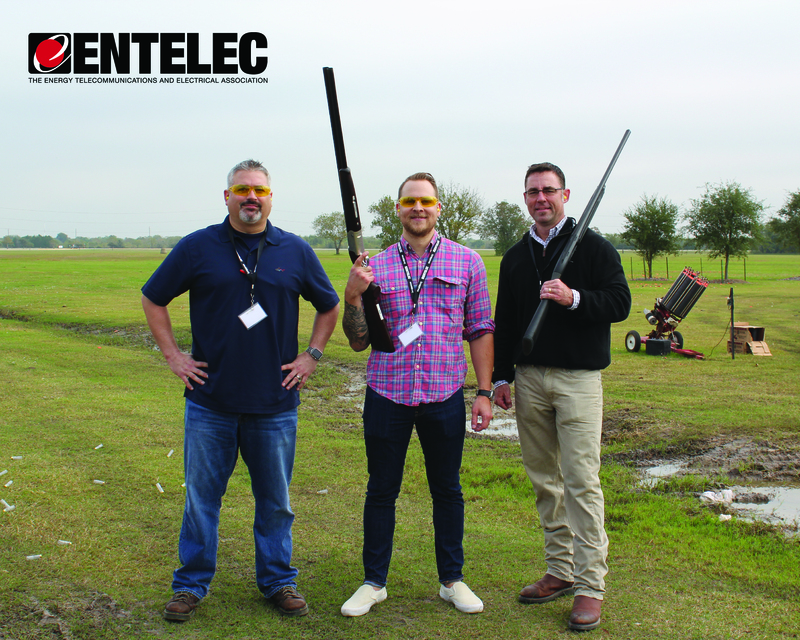 Sporting Clays is an exciting form of clay pigeon shooting that involves shooting clay targets at multiple locations (called stations). 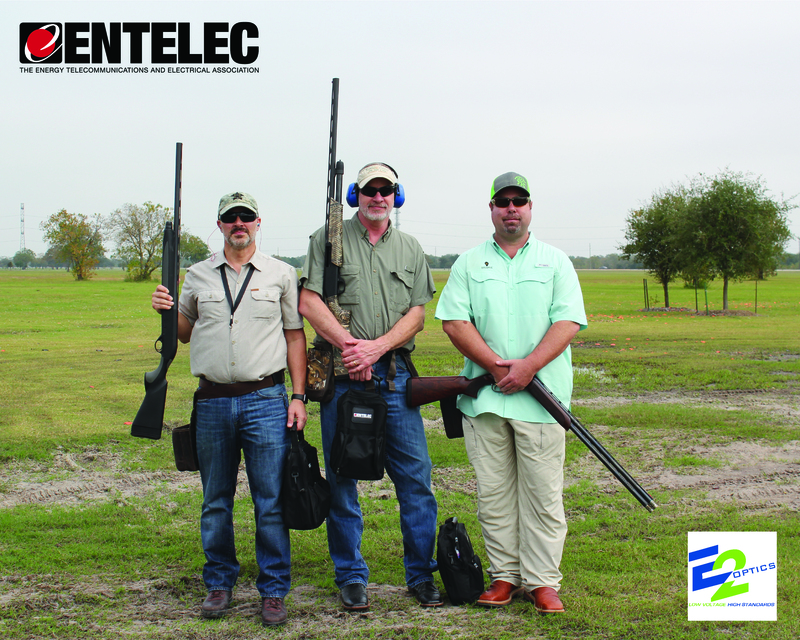 The original idea behind sporting clays was to create an experience similar to actual bird hunting conditions. 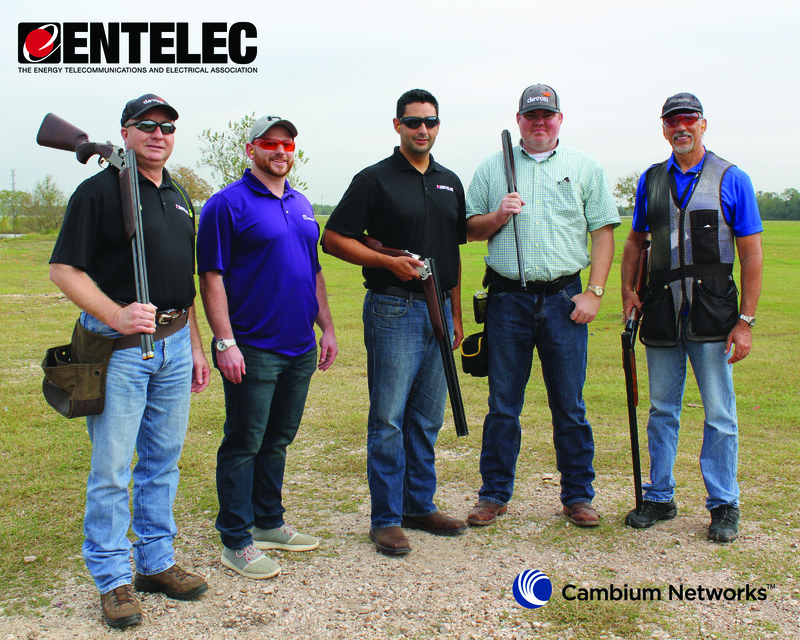 Look for more information about other Sporting Clays events in 2019.